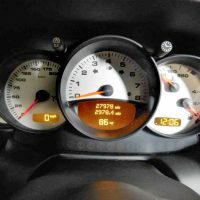 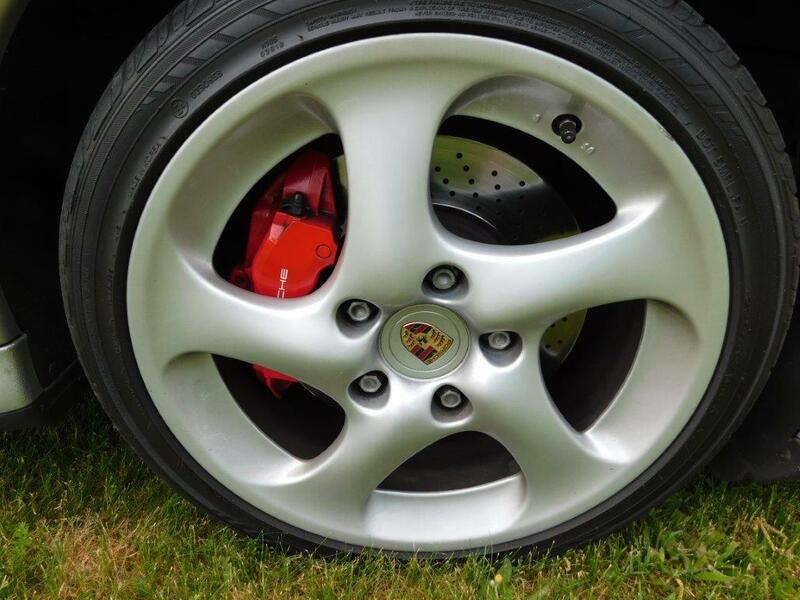 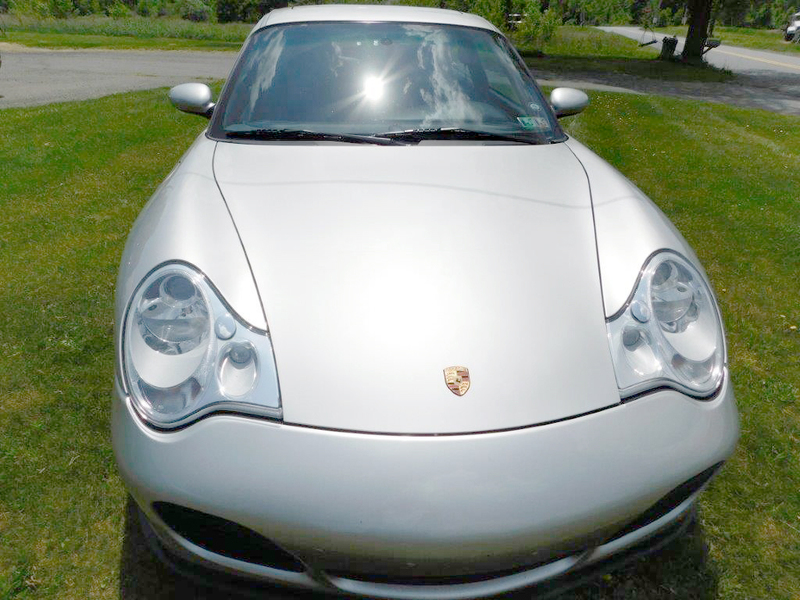 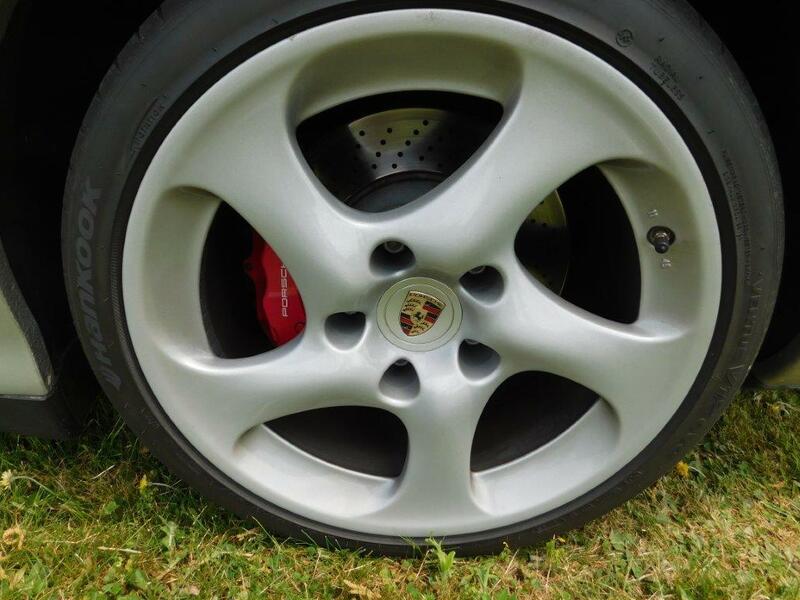 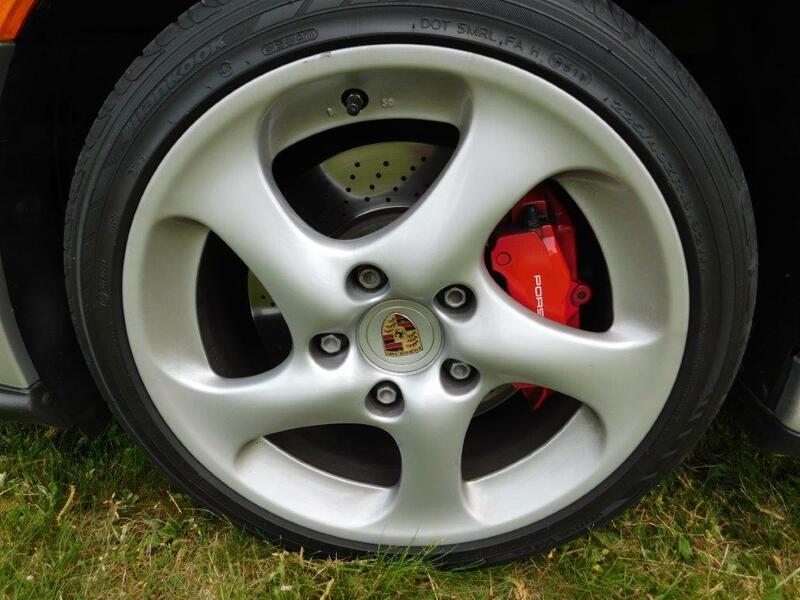 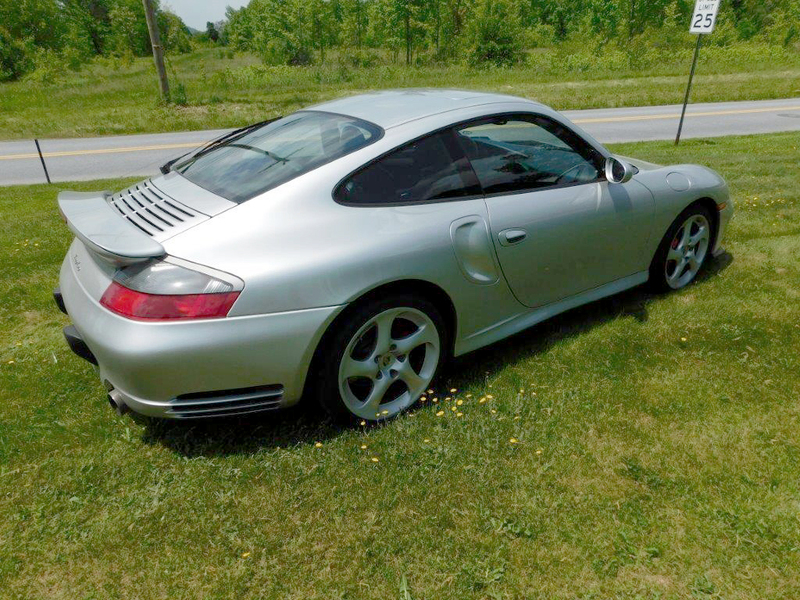 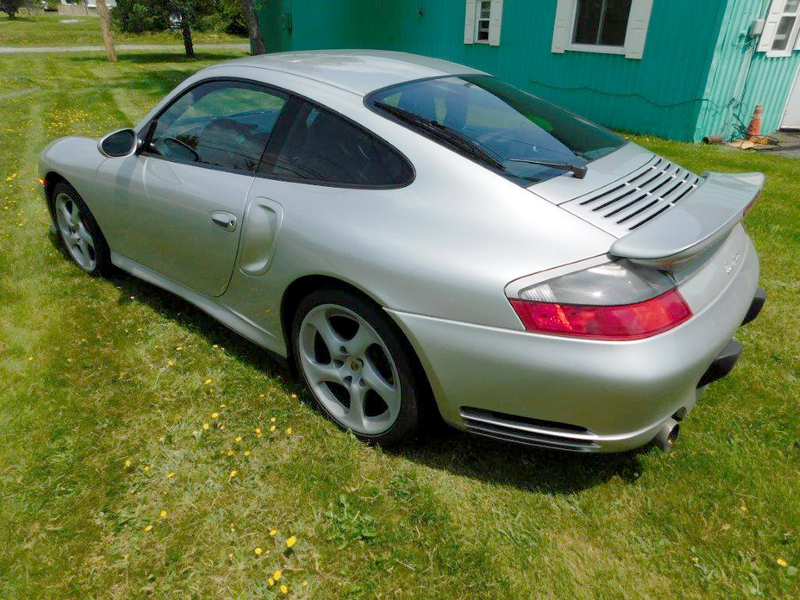 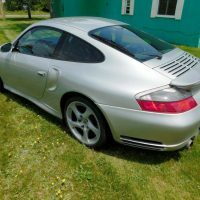 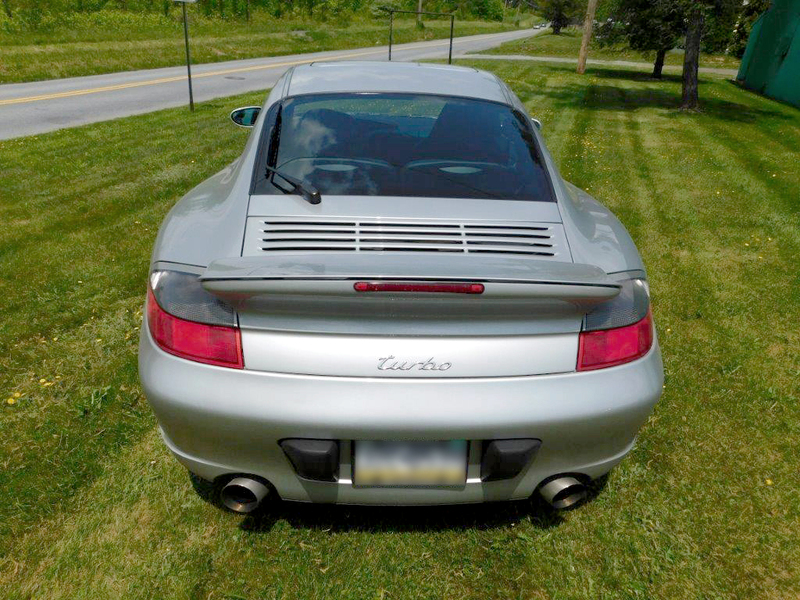 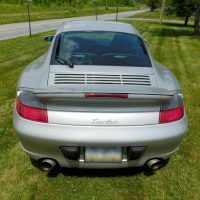 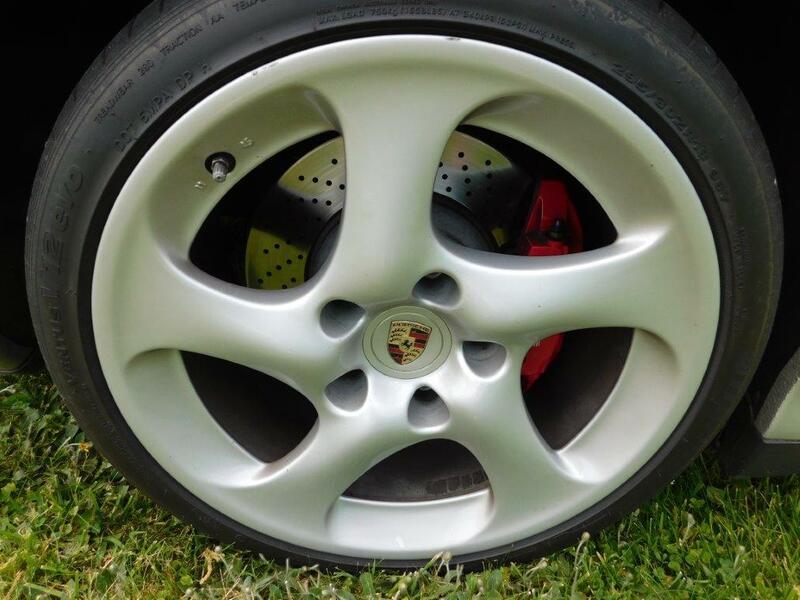 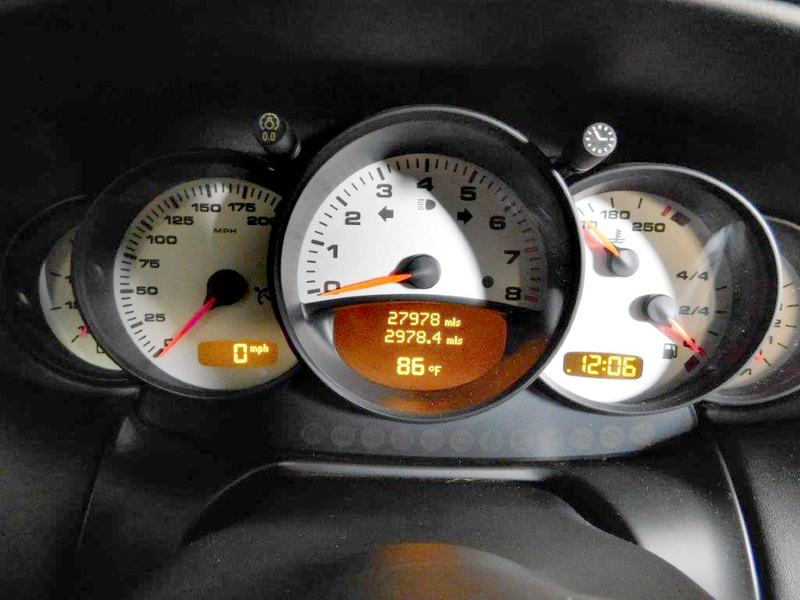 2002 Porsche 996 Turbo » Specialty Cars Service Center, Inc.
2002 Porsche 996 Turbo six speed manual with 28,100 miles. 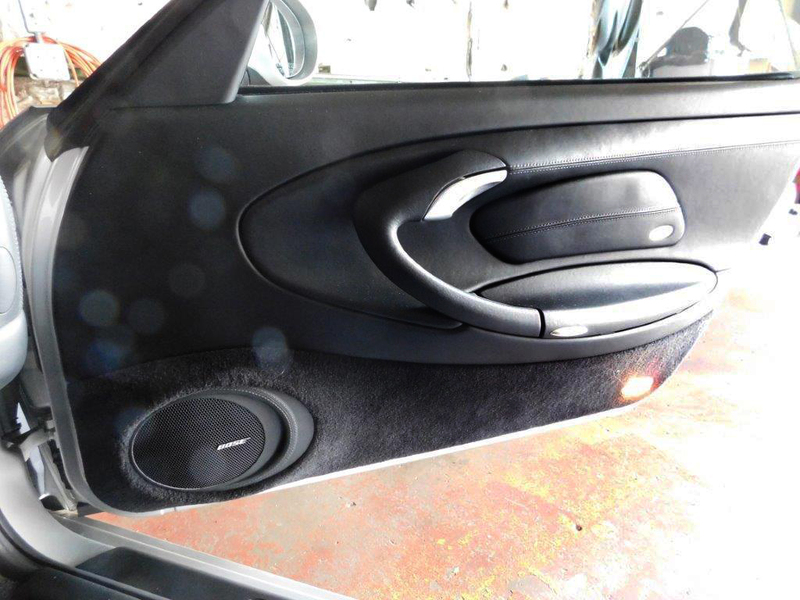 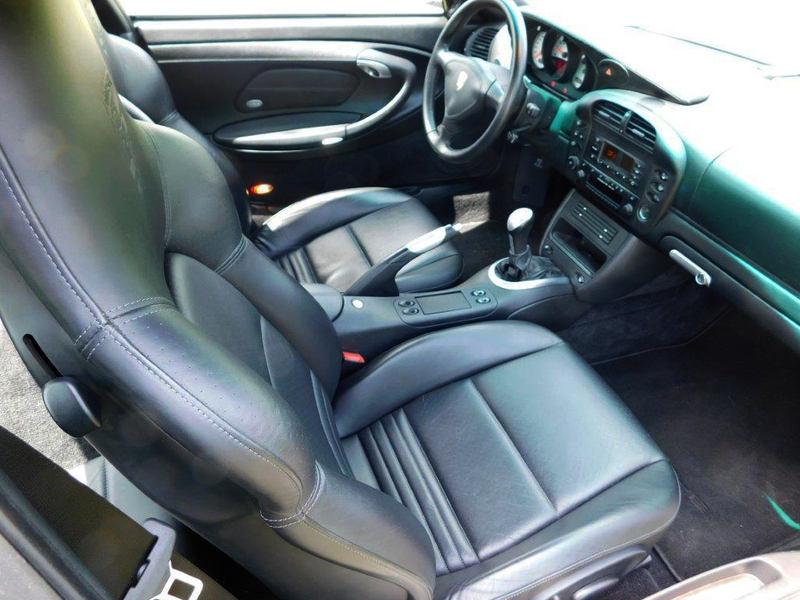 Arctic Silver Metallic exterior with Black full leather interior. 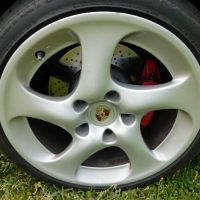 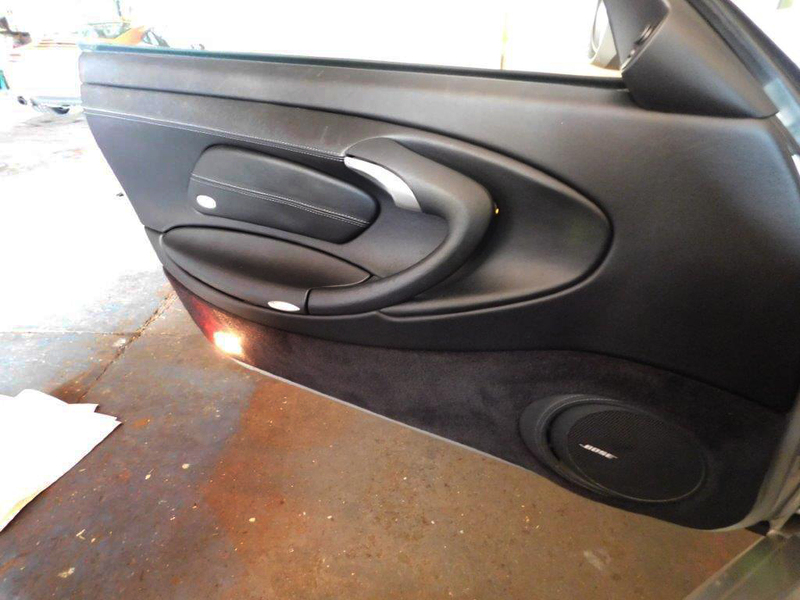 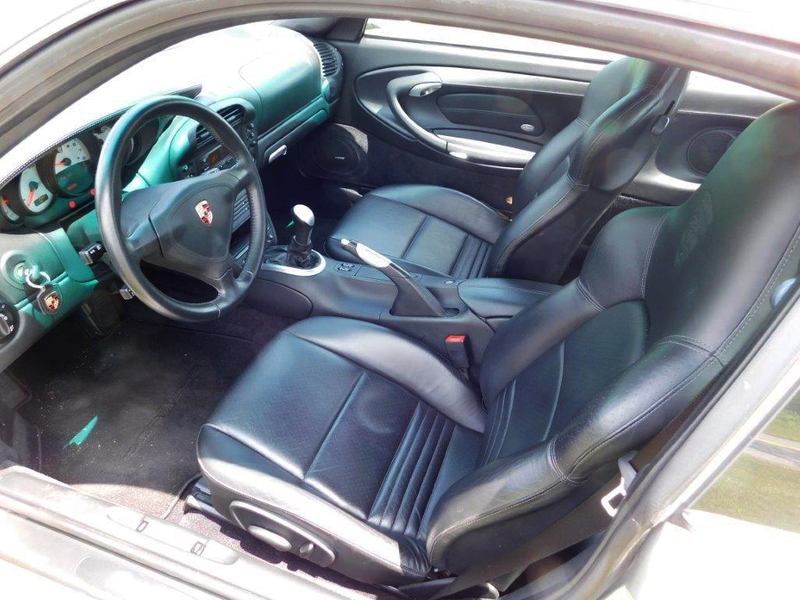 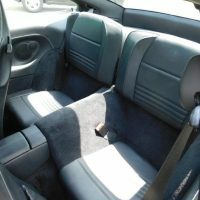 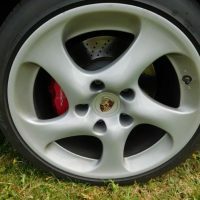 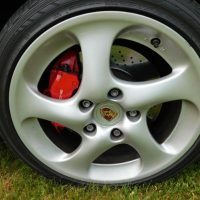 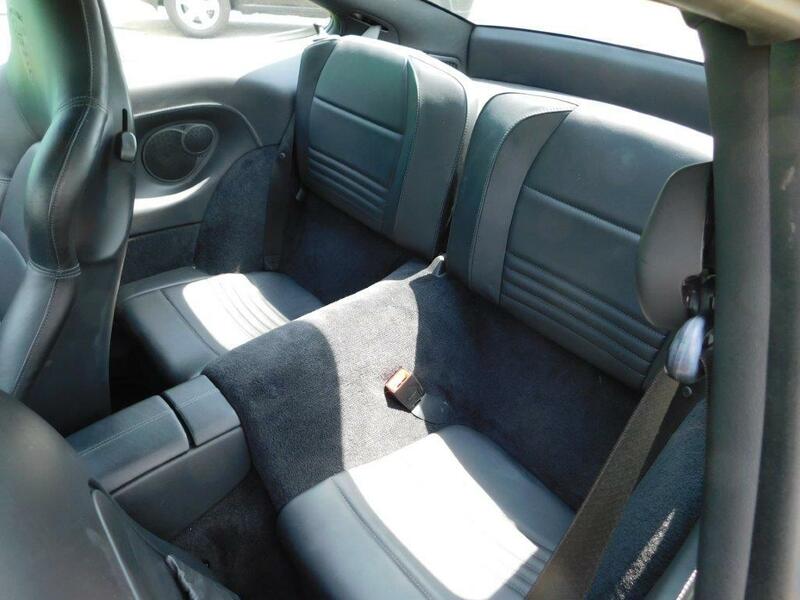 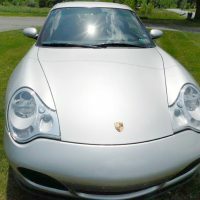 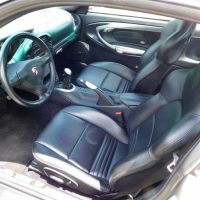 Features 3-spoke leather steering wheel, factory black floor mats with Porsche lettering, Porsche crest headrests, aluminum instrument dials and aluminum/leather shifter and brake handles. 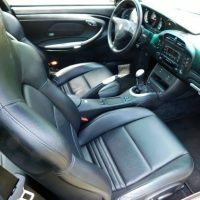 Equipped with heated front seats, wheel caps with colored crest, remote 6-disc and disc player. 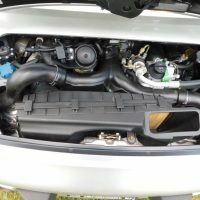 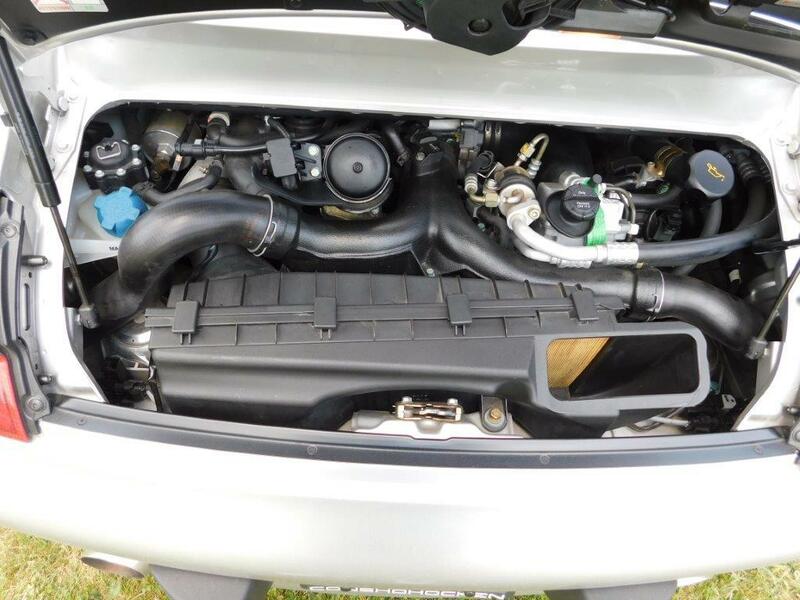 Upgrades include ECU tune and GT3 short shift kit (original included); X pipe exhaust also included, but not installed. 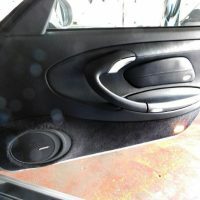 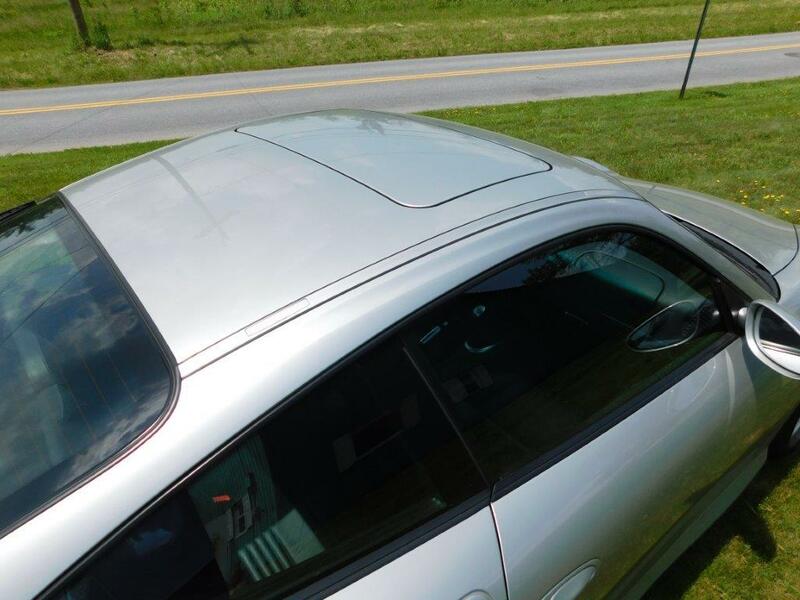 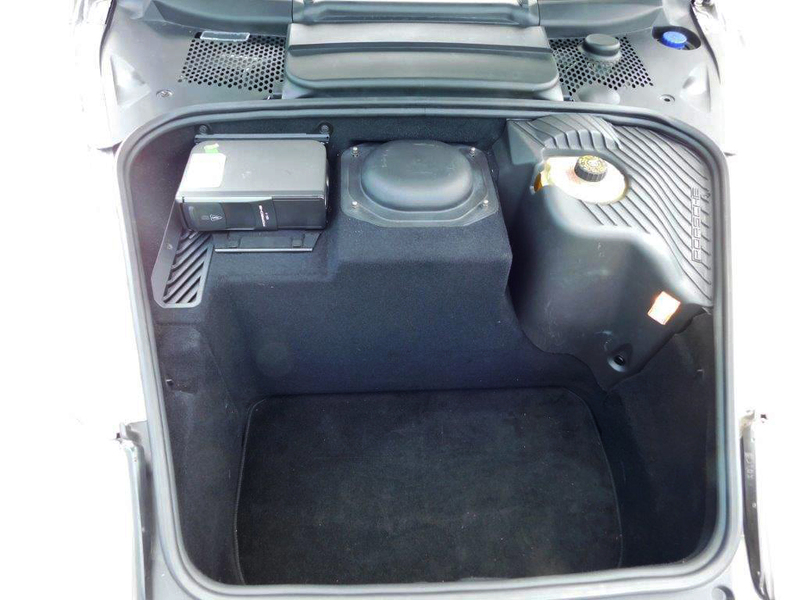 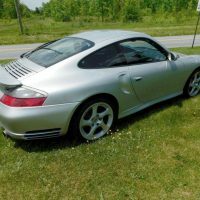 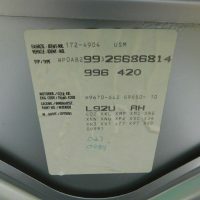 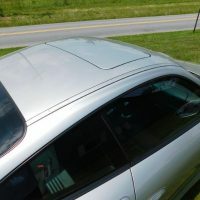 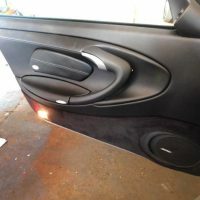 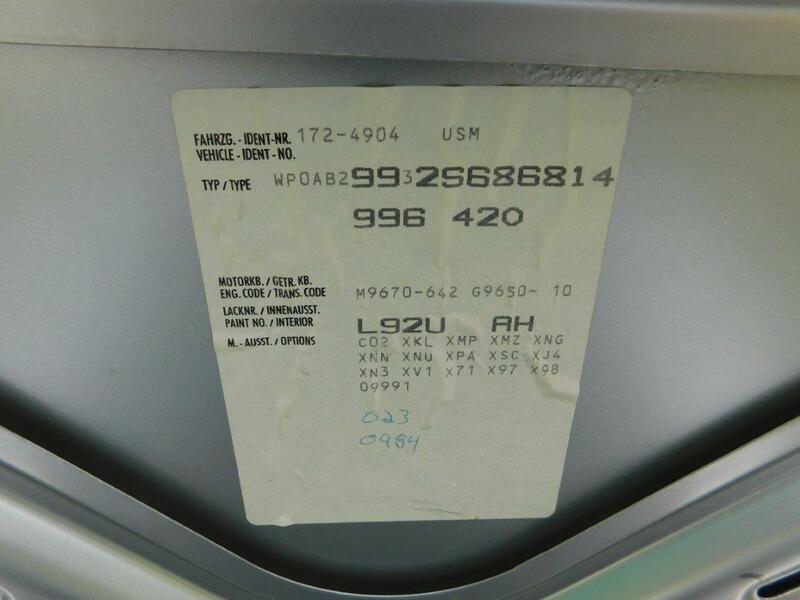 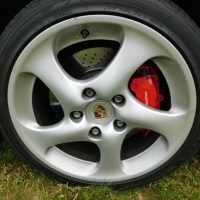 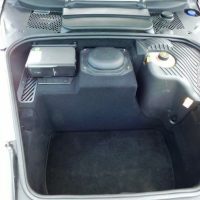 This car has been well cared for, comes with window sticker, service records, manuals, Porsche custom car cover, tool kit, spare tire and jack.